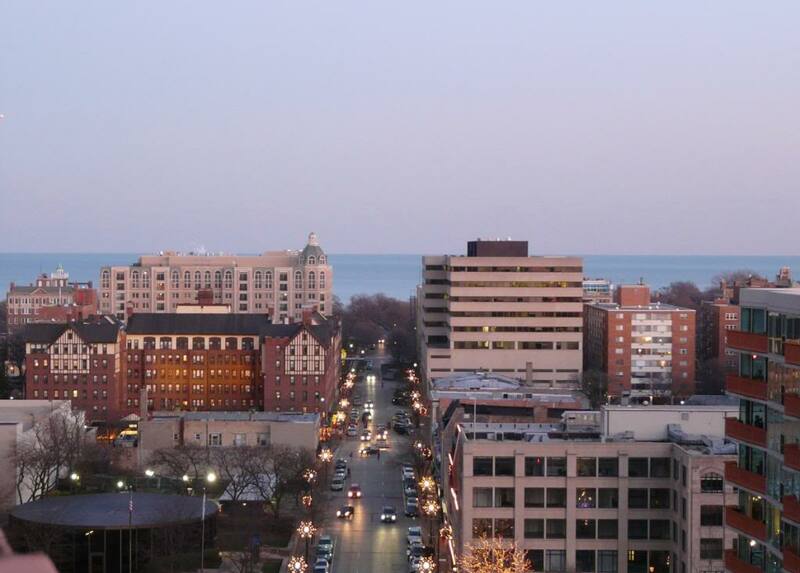 Evanston is the North Shore suburb closest to the City of Chicago. Home of Northwestern University, it is a vibrant and diverse college town, with a more urban vibe than any of the other nearby villages. Its housing stock is quite varied as well, with everything from beautiful and grand older homes to vintage condos to modern apartment buildings.